1. Heat your home, not your walls – with some easy foil insulation. Cover a thin sheet of card with tinfoil and place it behind your radiators; it’ll reflect the heat back into your rooms, warming them faster and helping them retain heat. 2. Pipe lagging (insulating hot water pipes with foam tubes) – keeps the water inside your pipes hotter for longer. 3. Bleed your radiators – by releasing the trapped air at the top of the radiator you’ll be able to increase its efficiency. 4. 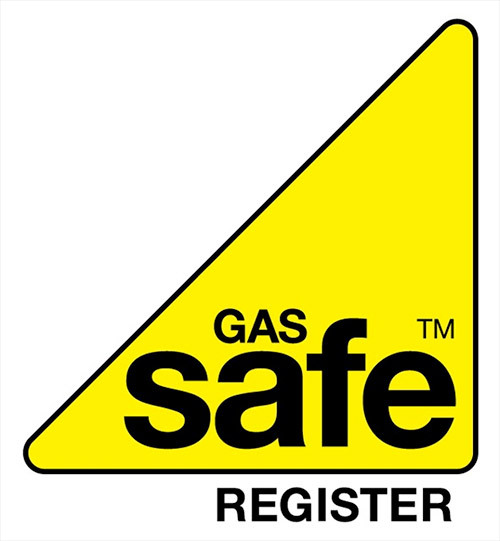 Get your boiler serviced – so that it will last longer end work more efficiently. 5. Close the curtains – lots of warmth escapes through the windows in your home; keeping your curtains closed will trap some of the heat inside as opposed to letting it out. 6. Heat the house with the oven – once you’ve cooked dinner leave the oven door open; the warmth will infiltrate your kitchen and slowly, the rest of your home. 7. Roll out a carpet – if you’ve got wooden floors, putting down a carpet will cover up cracks and gaps and stop heat from escaping. 8. Use insulation creatively –by using spray foam to insulate any cracks and gaps in your walls. 9. Draught proof your home – if your home is draughty, patch it up! This will save you money (and keep you warm) in the long run. 10. Figure out your ideal temperature – usually between 18 and 21 degrees. Then use your thermostat when necessary, to keep that temperature constant.